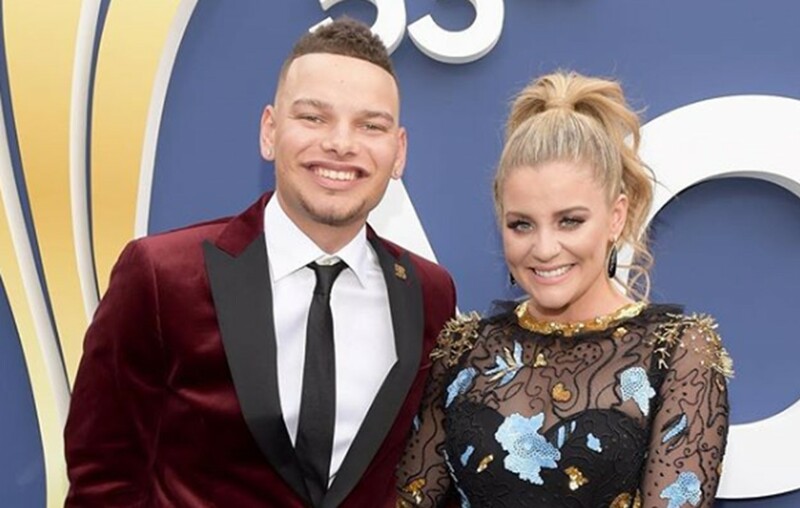 Country music artist Lauren Alaina explains her near-kiss experience with Kane Brown during their performance of "What Ifs" at the 2018 ACM Awards! Country music stars Lauren Alaina and Kane Brown got really, really close at the end of their 2018 ACM Awards performance of their hit collaboration “What Ifs.” The near-kiss moment wasn’t the idea of the longtime friends, the producers of the awards show orchestrated the pair’s choreography to create a big dramatic ending. “We had been doing rehearsals for the show and they told us that they wanted us to work on staging and blocking, and they told us that they wanted us to end up face to face,” Alaina recently shared with Taste of Country while backstage during Jason Aldean’s High Noon Neon Tour. Watch the flirty moment unfold below! Both being in committed relationships, Lauren and Kane told their significant others ahead of time not to be alarmed by the finale of their live performance. Lauren has been in a relationship for almost 6 years with boyfriend, Alex Hopkins, and Kane is engaged to Katelyn Jae. The “Doin’ Fine” singer complimented both Alex and Katelyn on their complete understanding and support, especially when it came to this somewhat awkward situation. Needless to say, social media lit up as the two artists exited the stage. Despite their intense chemistry, these two have a solidly brother-sister type relationship. Despite the apprehension surrounding the close encounter, Lauren is thankful that it was Kane on the other side of that microphone. As fans know, Lauren and Kane first crossed paths in choir class while attending Lakeview Middle School in Fort Oglethorpe, Georgia. Now, they have both made it to the big leagues and have red hot country music careers! We can only hope for more collaborations in the future. Be sure to share Lauren’s side of the story with other fans of these stars!